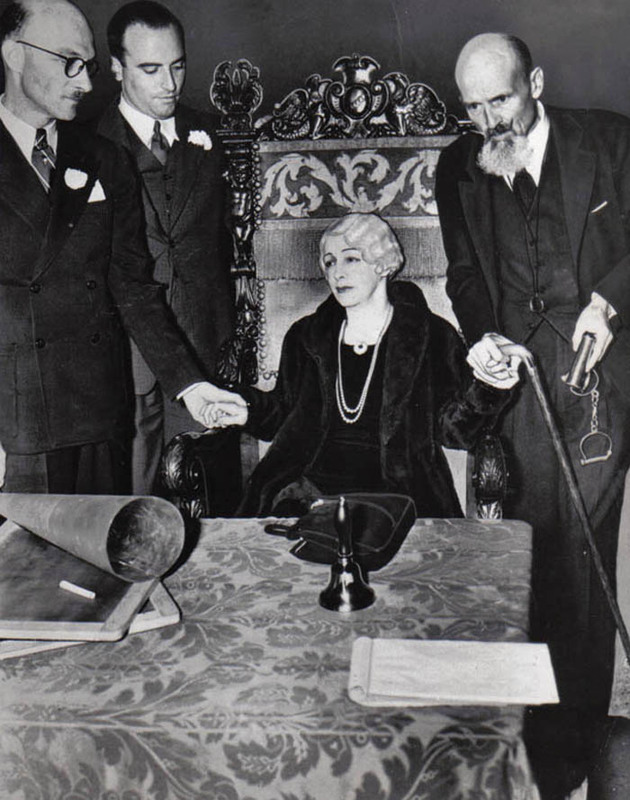 Houdini, who spent years debunking false mediums, died on Halloween night. he promised his wife that if he could come back he would contact her with a secret phrase. Bess held vigil for ten years each year but she never heard from Harry. Have you ever been to a fortune teller? 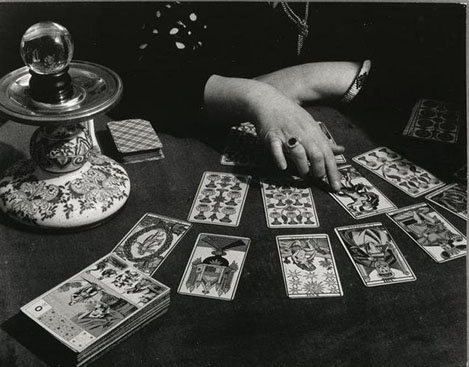 Hand your palms read or your tarot reading? Or have you attended a seance?